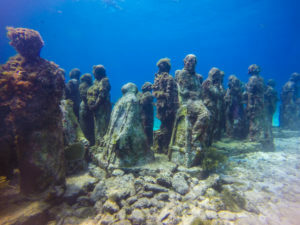 With some of the best eating, best fishing and diving, best eco-tours, best accommodations and the best beach in the Mexican Caribbean, Isla Mujeres is a favorite for travelers seeking natural beauty, island serenity, and a slower pace without compromising comfort, amenities, safety and conservation. 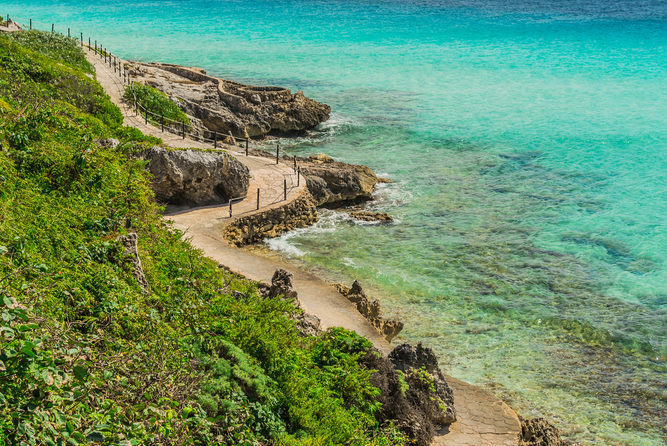 Explore the Best of Isla Mujeres! 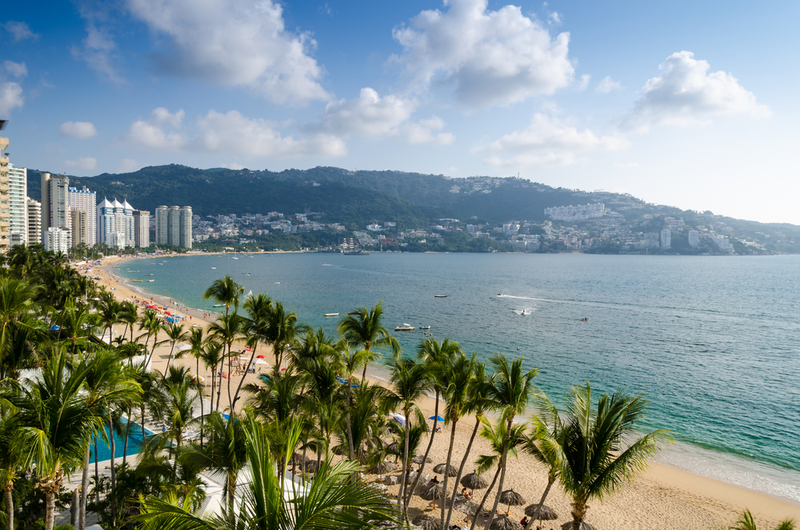 Playa Norte (North Beach) is considered on of the best beaches in all of Mexico. 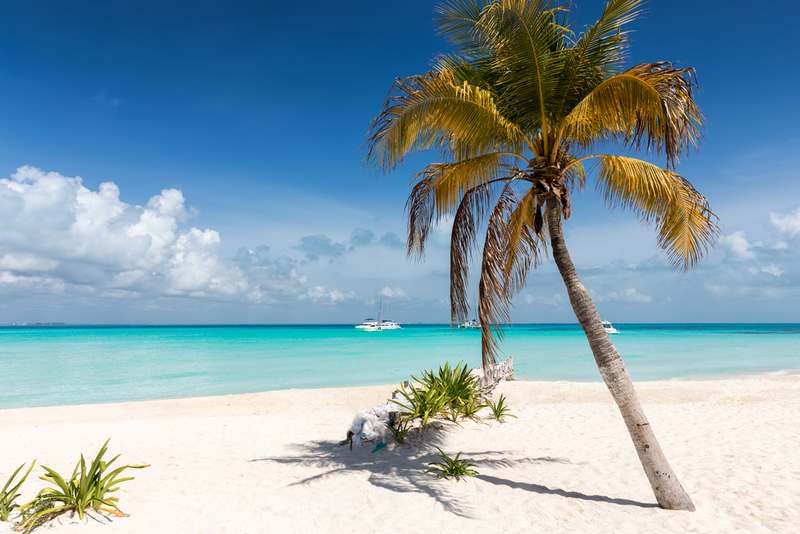 The soft white sand, palm trees and water so blue the sky looks pale, make it the perfect place to relax and unwind from the rigors of life. 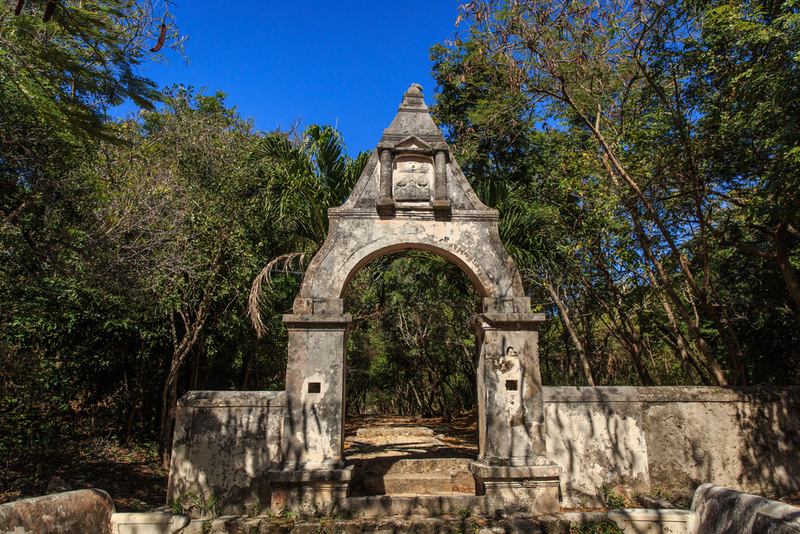 Located at the southern tip of Isla where the rising sun first touches Mexican soil. 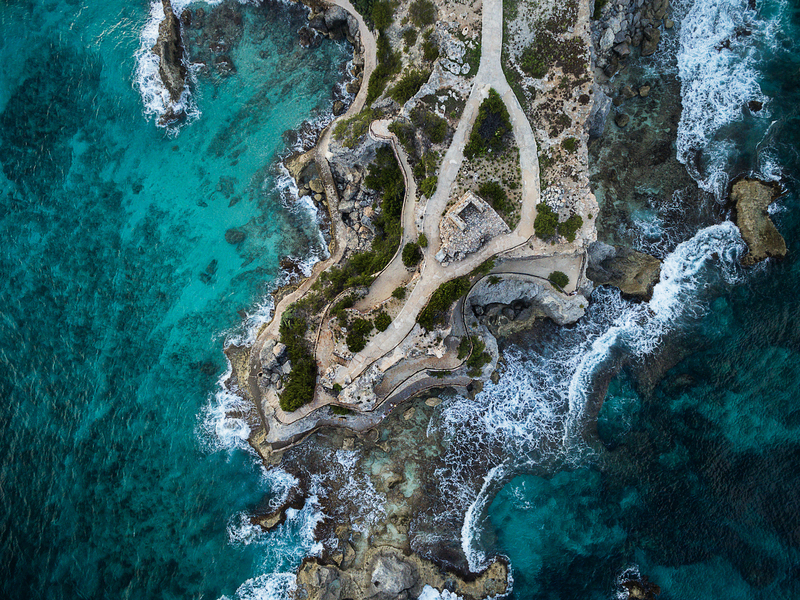 Discover the natural reefs, enjoy the many water activities and view the breathtaking cliffs. MUSA is an innovative project designed to counteract the effects of climate change on our oceans and reef systems. 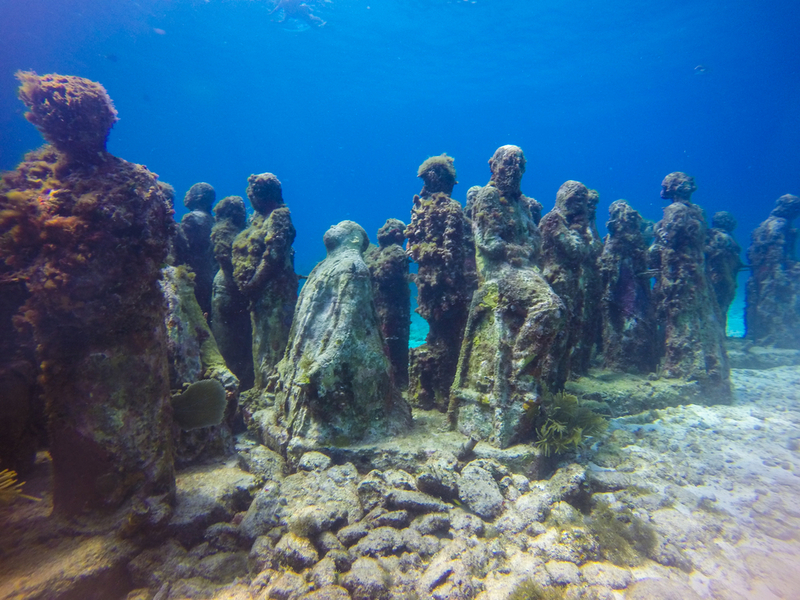 The sculptures change overtime, as coral grows and marine life establishes itself. Built by the famous pirate Fermin Mundaca, the Hacienda includes ruins, winding paths through the shady grounds and a solar clock garden dedicated to La Triguena. 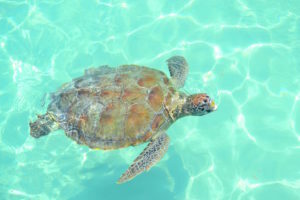 A government and privately funded sea turtle sanctuary located on Sac Bajo. The aquarium houses a variety of sea life from tropical fish to seahorses and manta rays.